The vision of IDESA is to be an industry leader in providing higher education and training for healthcare professionals in practice management. One of the most significant needs expressed by SADA members and other healthcare professionals is the requirement for practice management skills, especially in the context of increased pressure on tariffs and an increasingly competitive and litigious consumer environment. Both nationally and internationally, there is a growing awareness among healthcare professionals that practicing medicine in the 21st century requires more than good intentions and clinical skills. The dental profession is faced on a daily basis with macro-economic forces such as exchange rate volatility, health inflation, health reform and consumerism globalisation and business management skills are increasingly critical to the sustainability of dental practices. 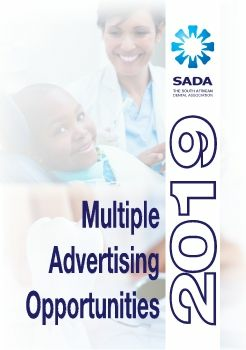 Taking the above into account SADA as an association representative of the majority of registered oral health professionals in South Africa is in the process of registering “IDESA” as a Private Higher Education Institution (PHEI) with the Council for Higher Education (CHE).